ELMHURST – Nearly a week after announcing the return of Parent-Teacher Conferences to Sandburg Middle School for the 2017-18 school year, principal Linda Fehrenbacher told reporters seated at a corner table in the school’s cafeteria Monday afternoon that a splinter cell of meddling parents who are against innovation and forward-thinking – and lack faith in the presentation skills of their own flesh and blood – created too much of a distraction for the school to continue with “Student-Led Conferences”, which debuted at Sandburg last fall. Arguing that Student-Led Conferences showed parents what kind of “learner” their child is with informative slide shows detailing school supply needs and color-coded maps illustrating the hierarchy of cafeteria and bus seating, Fehrenbacher noted that she first attempted to compromise with overzealous parents who started a petition earlier this year and began showing up at school board meetings. 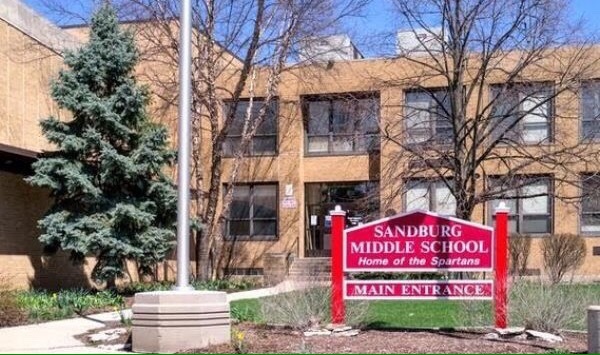 Reached by telephone for his reaction to the return of Parent-Teacher Conferences at Sandburg, Elmhurst Unit District 205 superintendent David Moyer stated that Fehrenbacher has his endorsement to reinstate Student-Led conferences whenever she feels like pushing parents into the 21st Century.